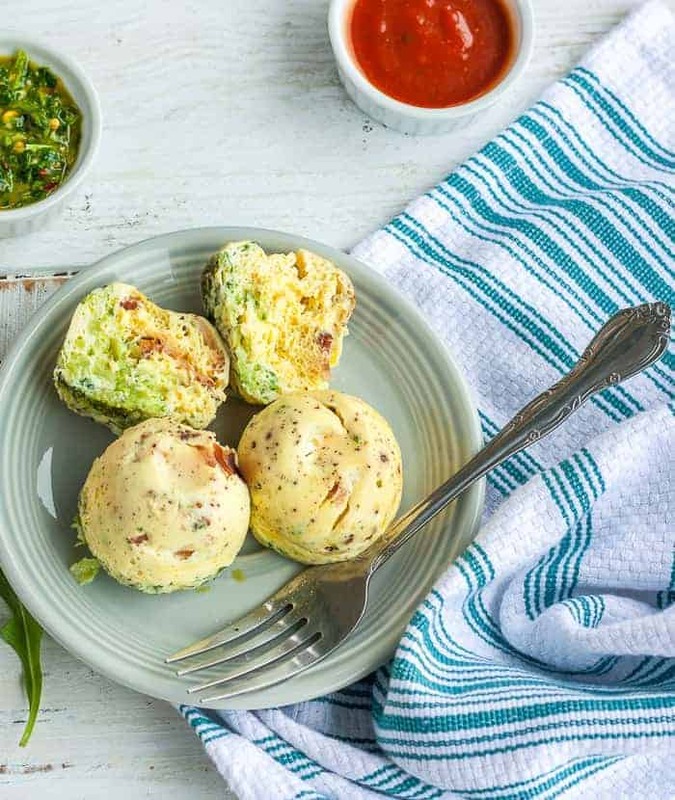 Learn how easy it is to make this awesome copycat Starbucks Instant Pot Egg Bites recipe. 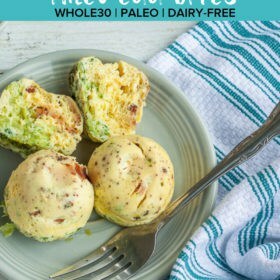 This recipe also teaches you how to make these Whole30 and paleo bites in the oven. 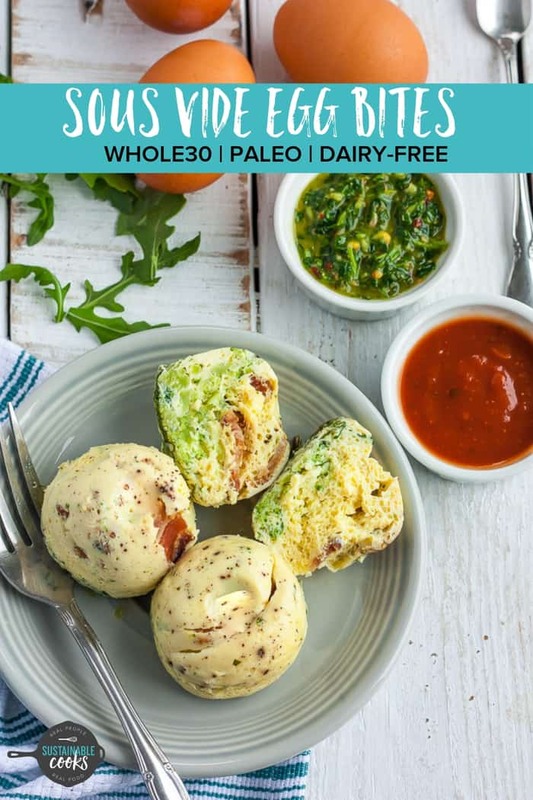 These paleo sous vide egg bites are a game changer for fast breakfasts. 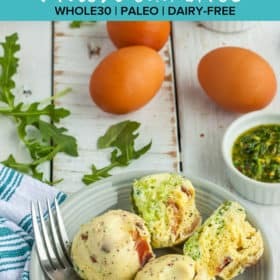 You’ll love how quickly you can be on your way in the morning with Whole30 egg bites and a cup of coffee. My friend Mary sent me a text a few months ago and said “dude. Learn to make the Starbucks egg bites so I can stop spending money on them”. Have you ever tried the Starbucks Sous Vide Egg Bites? 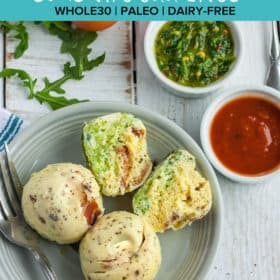 They’re soft and velvety smooth egg bites that are delicious and easy to eat on the go. They also cost more than I am willing to spend on breakfast for an entire week, let alone four bites of food. Along with wanting to make these myself, I also decided to put a Whole30 spin on them. 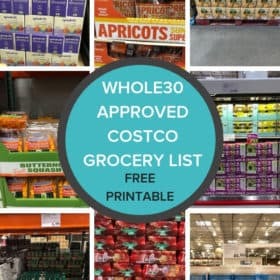 That means these work for people who follow a Whole30 compliant diet, paleo lifestyle, and those who eat gluten and dairy-free. Yeah, you’re welcome. It took me five attempts to get this recipe just right. I made all the silly mistakes so you can get these perfect each and every time. Pair them some avocado and a few other sides (check out 18 Incredible Whole30 Breakfast Ideas for more inspiration) and you have a fast and compliant breakfast. And if you love eggs (who doesn’t? ), check out this Whole30 + Paleo Frittata. 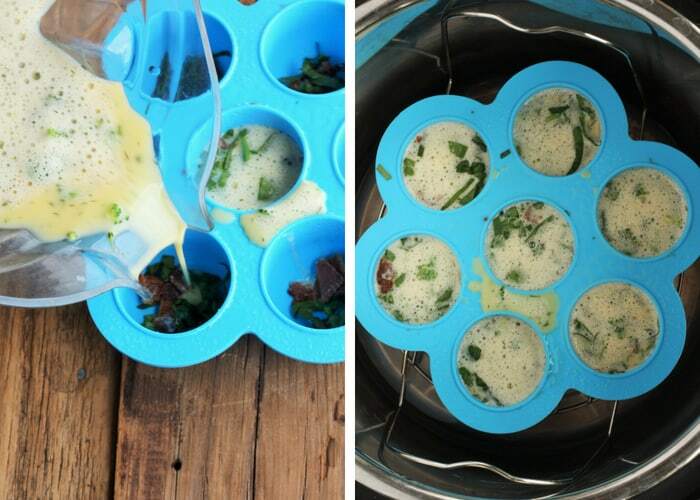 For this recipe, I used my Instant Pot and this silicone egg mold. If you are using an Instant Pot, you’ll need to have at least the 6-quart version. 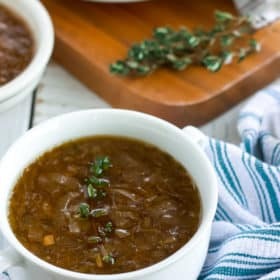 No Instant Pot? Read below. No egg mold? 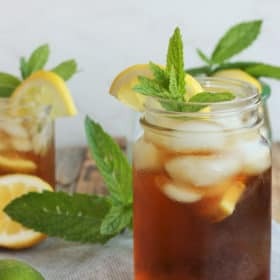 You can use 4 oz mason jars; just read the printable recipe card at the bottom of the post for details. And yes, let’s clear up right now that these are technically not “sous vide” but the Instant Pot really helps mimic the results. 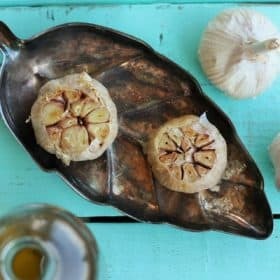 Can I Make Sous Vide Egg Bites In the Oven? Yes! Follow steps 1-4 in the recipe card, but cover the egg molds tightly in foil. Place the mold into a 9×13 pan and carefully pour water about three-fourths of the way up the side of the molds. Bake at 300 for 45 minutes. Remove the foil and check to see if the eggs are solid. If not, bake uncovered until there is no jiggle in the egg molds. 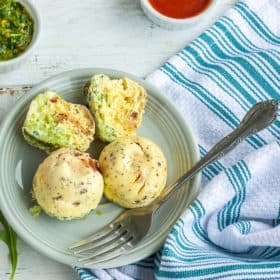 These egg bites keep well in the fridge for up to a week or the freezer for two months. To reheat refrigerated bites microwave for 30 seconds. Frozen bites will take 60-90 seconds. 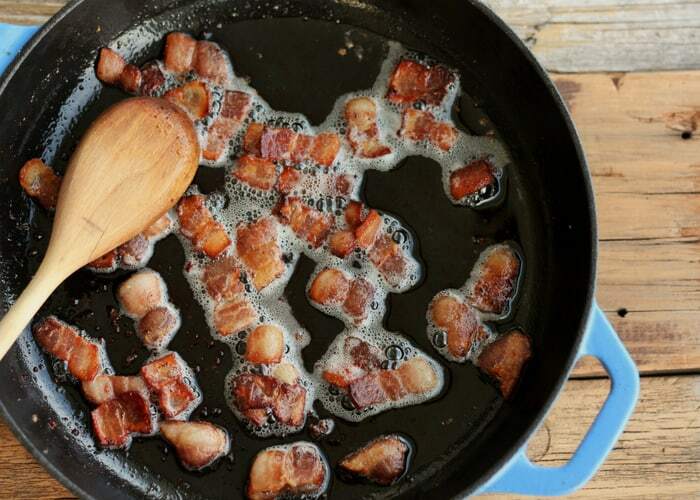 For more compliant bacon ideas, check out the Ultimate Guide to Whole30 Bacon Brands. Thoroughly grease the muffin mold with coconut oil, ghee, or cooking spray. Chop and cook the bacon over medium heat until cooked through. Remove to a paper towel. Even better, use bacon you’ve already baked and froze to make this faster. 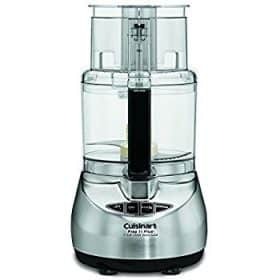 Add eggs and milk to a blender or food processor. Blend for a minute. 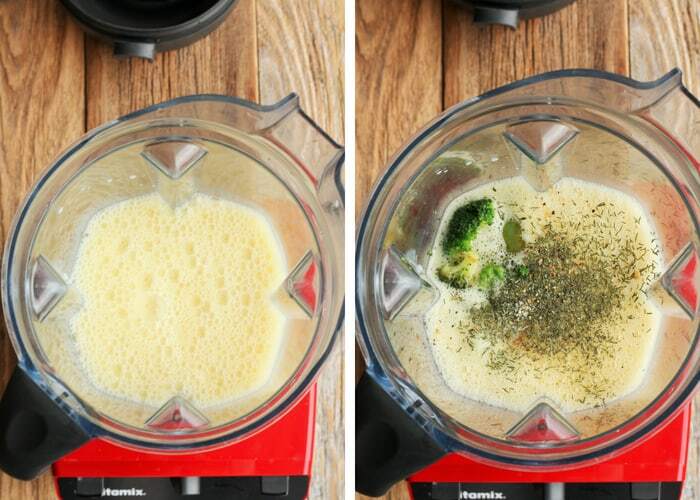 The add the broccoli and spices and pulse the blender a few times to break up the veg without fully blending. Add spinach, any other veggies, and bacon to the egg molds. Pour the egg/milk mixture up to the top of each mold. Pour 1 cup of water into the Instant Pot. Carefully place the mold on top of the trivet and lower it into the Instant Pot. Secure the lid, and make sure the nozzle is set to “sealing”. Press steam>8 minutes. 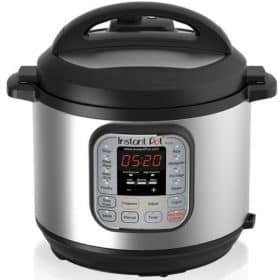 Once the Instant Pot shuts off, allow it to vent naturally for 10 minutes and then do a quick release to let out any pressure that may remain. Carefully remove the trivet and let the eggs cool for a few minutes in the mold before removing. Note: when you first open the lid the eggs will be puffed up and flopping over the molds. Within a minute they will have deflated a bit and will go back to a normal shape. Do not let them sit in the molds for longer than two minutes. They will steam the bottoms and keep cooking and look as wrinkled as an old man’s…nevermind. Allow to fully cool before storing in an air-tight container in the fridge. Warm egg bites enclosed in a container will “sweat” as they cool and create condensation, causing them to get gooey. 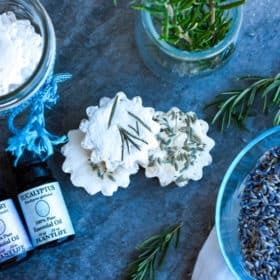 Even when fully cooled, I still like to place the bites on a paper towel or clean cloth inside the container. When I make a big batch I will leave three or four egg bites in a container in the fridge and freeze the rest. 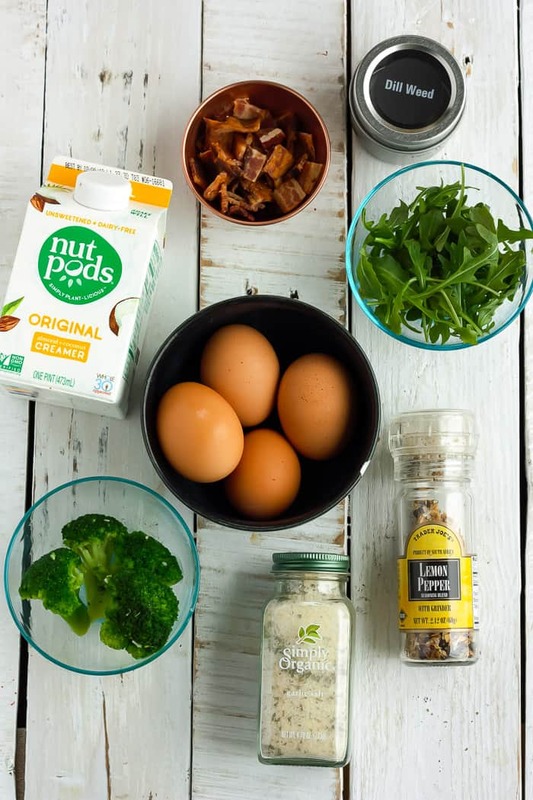 I used Nut Pods because it helps give that silky egg texture that works so well in quiches, and keeps this dairy-free. 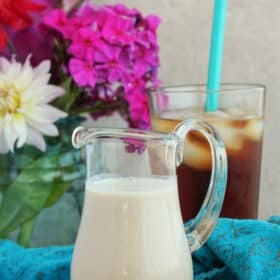 If you have a favorite non-dairy milk you want to use, then go for it. Don’t need this to be non-dairy and want to use regular milk? Go for it! I highly recommend using cooking spray on the silicone mold. The versions I made without this step were really hard to remove from the mold. The egg mold comes with a lid. Don’t cook with this on. Honestly, I don’t use them at all. I used frozen organic broccoli for this recipe. Microwave for 60 seconds before adding to the blender. Add 1 tbsp of pesto (try homemade) to the mixture and chopped ham for “green eggs and ham” egg bites. Serve with Cilantro Chimichurri for an awesome pizazz. Make an all-veggie version with chopped pieces of your favorite veg. Add 1/2 cup of your favorite shredded cheese to the blender before processing for a cheesy version. Note: this is not Whole30 compliant. 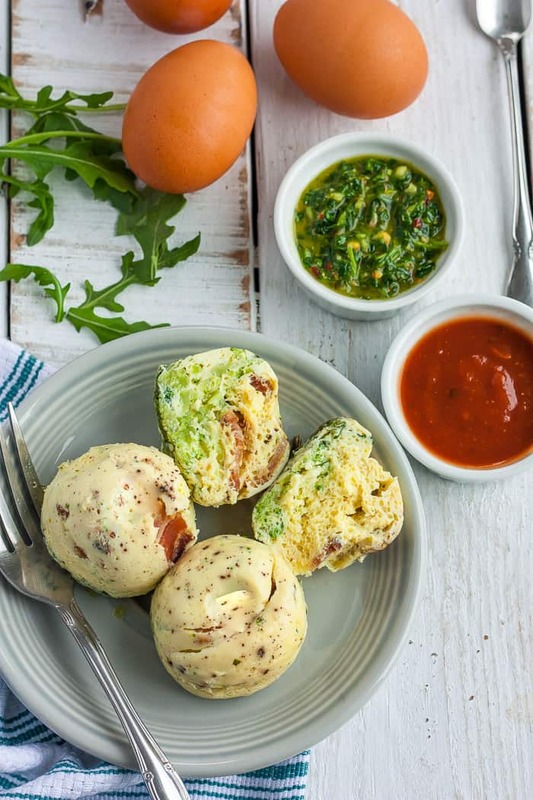 Pizza egg bites! A few diced red peppers or sundried tomatoes, mozzarella, and chopped pepperoni. Note: this is not Whole30 compliant. 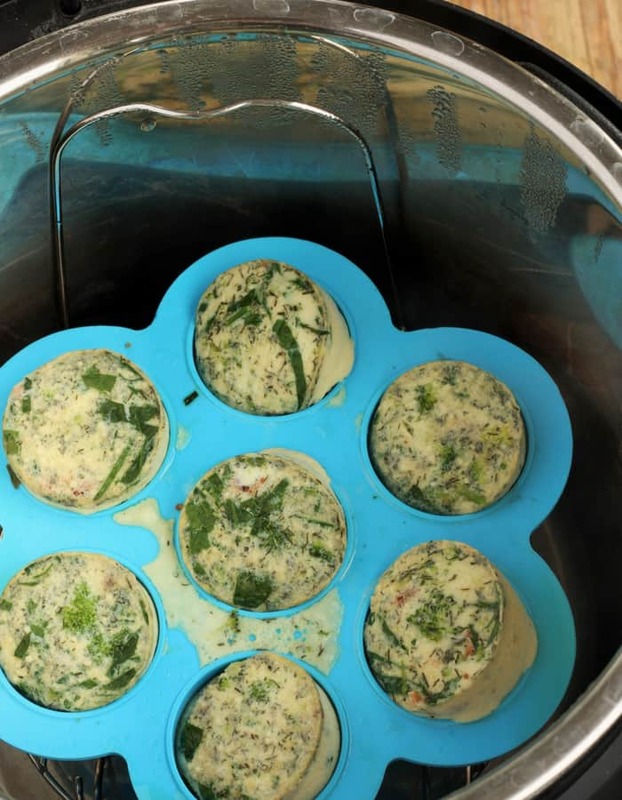 Learn how easy it is to make this copycat Starbucks Sous Vide Egg Bites recipe in the Instant Pot. You can also make these Whole30 and paleo bites in the oven. Chop and cook the bacon over medium heat until cooked through. Remove to a paper towel. Pour 1 cup of water into the Instant Pot. Carefully place the mold on top of the trivet and lower it into the Instant Pot. Secure the lid, and make sure the nozzle is set to "sealing". Press steam>8 minutes. Carefully remove the trivet and let the eggs cool for a few minutes in the mold before removing. 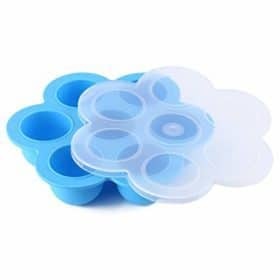 Allow to fully cool before storing in an air-tight container in the fridge. Warm egg bites enclosed in a container will "sweat" as they cool and create condensation, causing them to get gooey. To make in the oven: Follow steps 1-4 in the recipe card, but cover the egg molds tightly in foil. Place the mold into a 9x13 pan and carefully pour water about three-fourths of the way up the side of the molds. Bake at 300 for 45 minutes. Remove the foil and check to see if the eggs are solid. If not, bake uncovered until there is no jiggle in the egg molds. 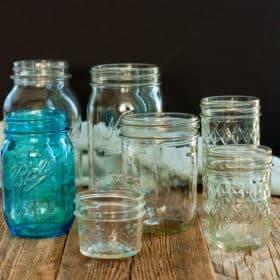 No egg molds: heavily spray 4 oz mason jars with cooking spray before filling with the egg mixture. Cook with foil tightly pressed over the top of each jar. 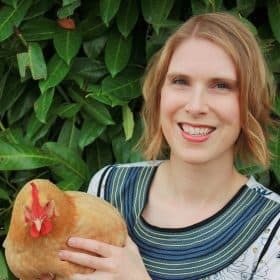 Jenny sounds like a rough way to start your 30’s! I have not made it with just egg whites, but I suppose you could. The texture may be a bit different but hey, it will still be yummy! Bill, I’m so with you on that one! I own a shirt that says “better with bacon”. It’s a real love. 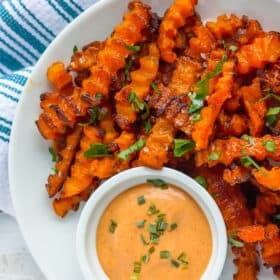 These look super good! I remember seeing them at Starbucks in the summer and thinking oh hell no I’m not paying that for a few bites of egg! But a homemade version sounds outstanding. Time to unbox my newly acquired Instant Pot and try this out! Right? I can’t imagine eating them every day or even once a month. I’m so excited for you to get that thing out of the box and start cooking. Heeey I have these egg molds! I got them as baby food storage but whaddya know, they can have a new purpose now. 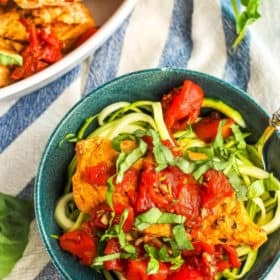 I will have to give this a try with the oven method, I love the pesto idea! You kind of are the queen of baby food so how funny that you have them already! Thanks for developing and posting the recipe. the silicone molds are such a great idea. I didn’t use milk or bother whipping them up in the vitamix (just a fork and some water), and they still came out super yummy! So glad you enjoyed them! Now go have some fun and play with the flavor options. Recipe sounds good! I was just wondering how long you think these will stay good in the fridge and if they’d be good to freeze. Trying to stock up for my January Whole 30! I have found the max in my fridge is about 4-5 days. I put them on a paper towel or clean cloth in the container otherwise the bottoms get a little soupy. And yes they freeze great! Just FYI, Lemon Pepper has cane sugar in it, at least the ones that I have seen, so don’t comply with Whole 30 I think. The Trader Joes lemon pepper grinder is just peppercorns, sea salt, onion, dried lemon rind, garlic, lemon oil, and citric acid. 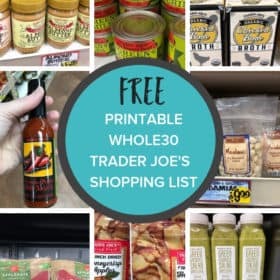 It’s delicious and affordable and I highly recommend if you have a Trader Joe’s near you! These are in the instapot right now. I didn’t see in the directions what step to put the spices in, I almost left them out completely, but remembered in time to mix them in last. Oops. Also, my instapot does not have a steam setting. I’m using pressure cook high, so hopefully they turn out right. Fingers crossed! Looking forward to trying them! Follow-up comment – these turned out perfectly on pressure cook high setting for 6 minutes and 10 minutes resting. They taste so good! I didn’t have lemon pepper or dill, just used salt (which it probably didn’t need) and garlic powder. So good!! Who-hoo so glad to hear that April!! Thanks for taking the time to follow up and let me know how it went. I did double-check the recipe and it says to add the spices in step 3. But since you didn’t have them it really didn’t matter in the end. Dill is one of my favorite spices so I’d recommend grabbing a pinch next time you’re at a grocery store with a bulk spice section. Amazing on eggs and fish! Hi! 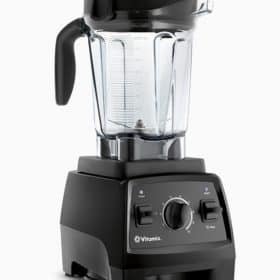 What speed would you recommend using if using a vitamix? I’m always a go big or go home kind of person so I crank it up to 10 for about 15 seconds. Just got hold of the silicone mould for this. What else can I cook in the mould? Ideas? I’ve heard of people making pancakes bites in them! Sounds yummy, wonder if grain free versions would work. I stay off them cos of IBS. Pauline these are grain free! Hi, meant the pancake ones! Oh, LOL. I’m not sure as I’ve never tried it. 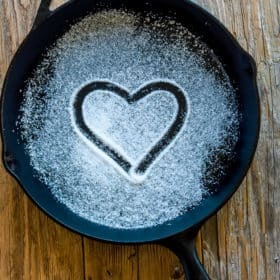 Do you have a favorite GF pancake mix you use? Next time you make some maybe try putting 1-2 in the mold to test out. If it fails miserably at least you didn’t lose too much precious batter. Since today was a snow day from work I needed a project. Well, a few projects, but one was egg bites. I made these egg bites before and loved them when they first came out of the instant pot but then could not get eggcited about them after that. Oh, then I saw a co-worker heating them up before she ate them! Don’t know how I missed that bit. I decided to try again but I thought they were a bit fussy for only 4 eggs and 7 bites so I tried it with two layers of bites. The second one sat on the shelf thing with holes in it. Since I don’t have a steam function on my pot either, (thanks April) I did 6 minutes on high with 10 minutes natural release – yum yum. Oh, my cold? No, no, no! Glad you got that sorted out sis! 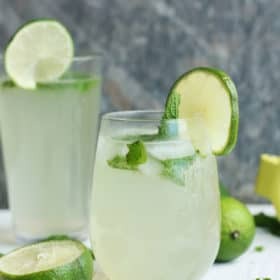 I’m making these today! Perfect for grab n go breakfast! Amy will never know the spinach is in there! 😂 Question..how long in the oven? It will be our secret Marcia! Bake at 300 for 45 minutes. Remove the foil and check to see if the eggs are solid. If not, bake uncovered until there is no jiggle in the egg molds.